Confident and cutting, it speaks its truths with a steely, youthful swagger. 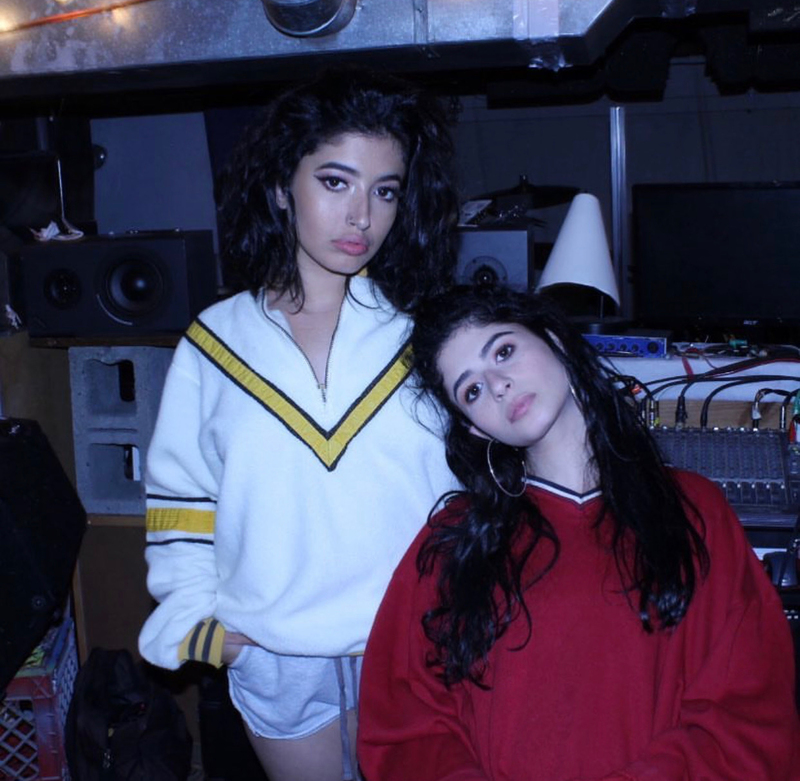 “Jeans” is the razored, ultra-modern new single from St. Louis, Missouri’s sister duo Rubi. You can find assorted streaming and download links for the suddenly-ubiquitous track right here.